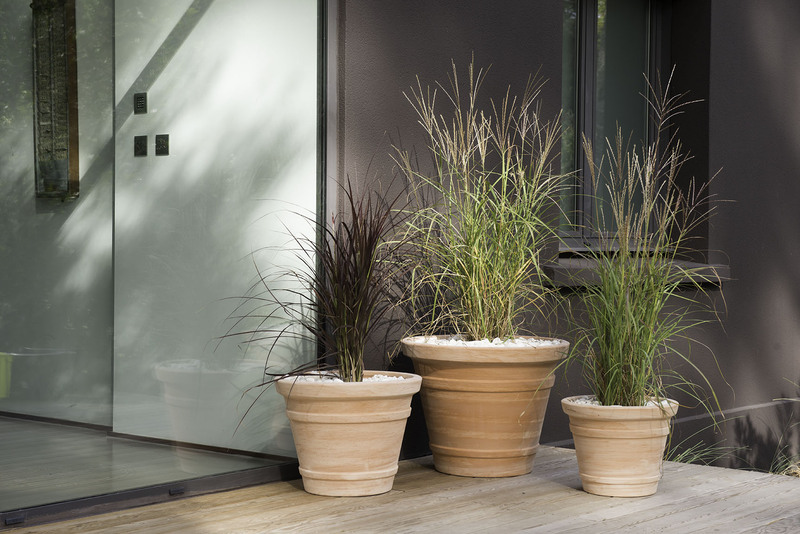 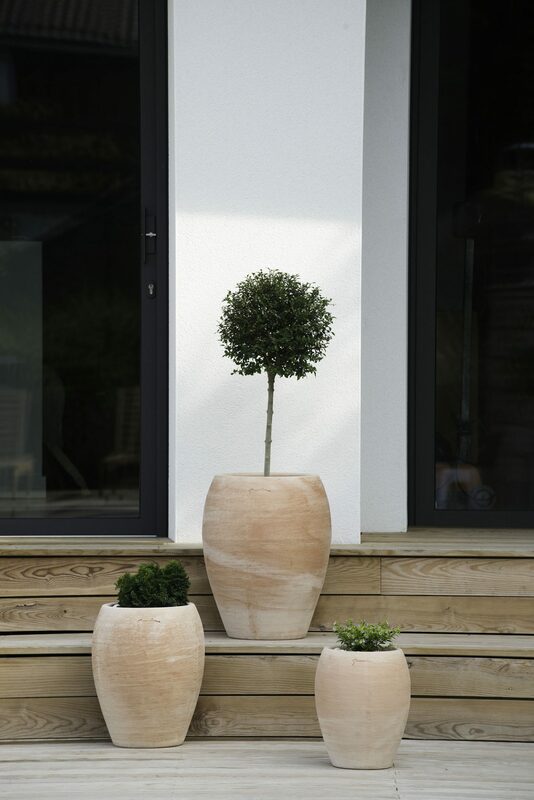 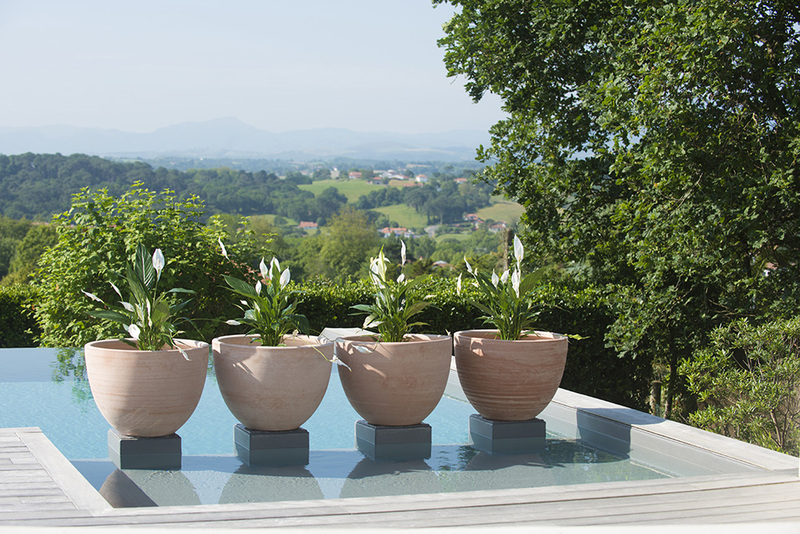 Quality handmade pots in classical and contemporary styles. 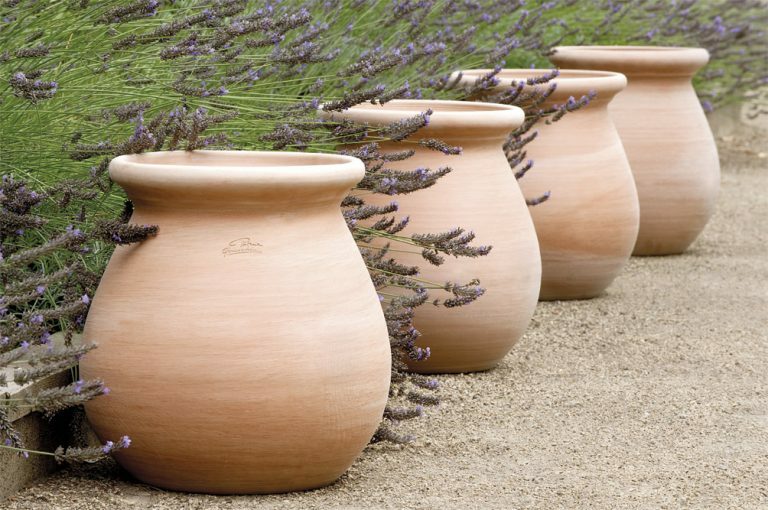 These beautiful pots are crafted using traditional techniques in the Poterie Goicoechea work shops, situated on the village of Ossès, nestled between the dramatic Pyrenees mountains in the heart of the Basque Country, France. 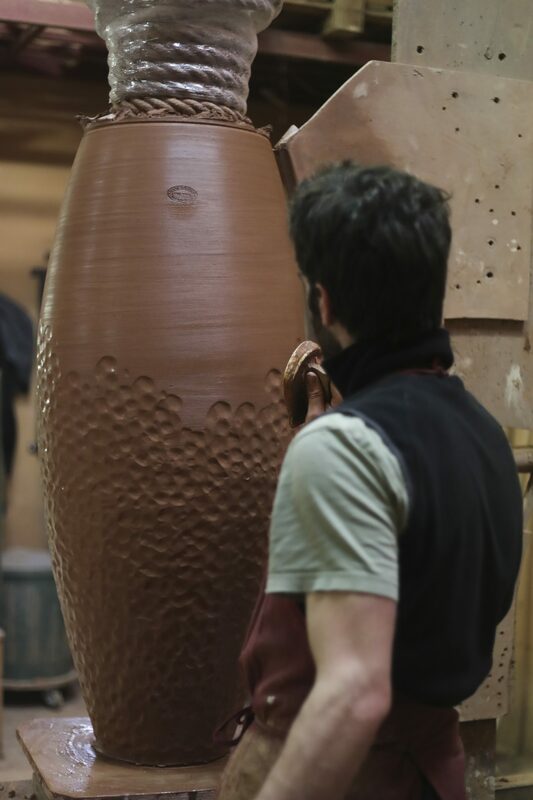 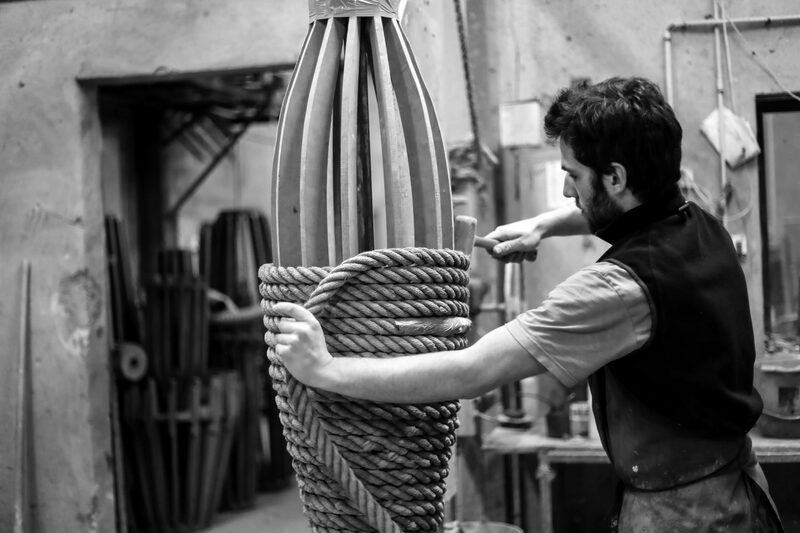 The clay used comes from the family quarry in Navarra. 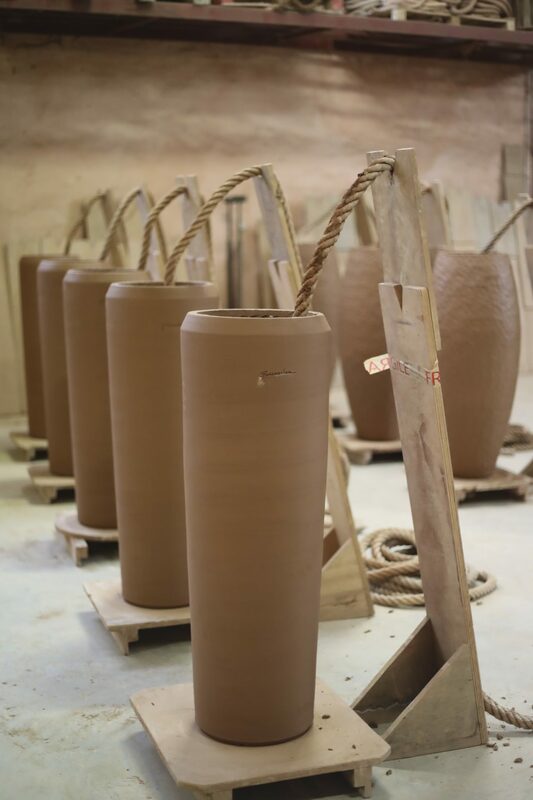 Poterie Goicoechea is a family business established in 1960 by Jean-Baptiste Goicoechea. 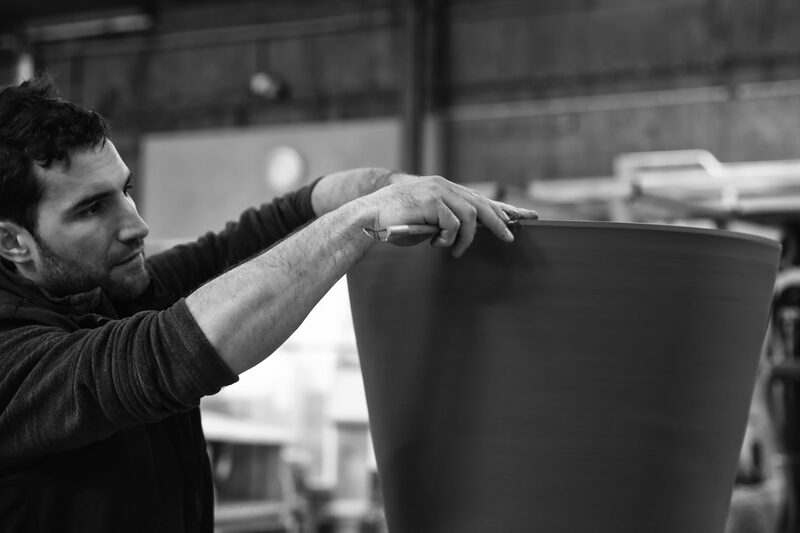 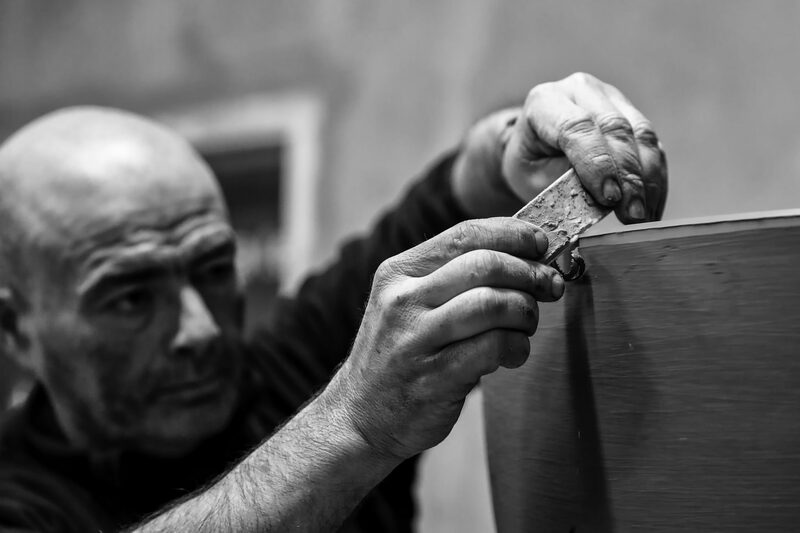 The team at Poterie Goicechea is made up of 20 at the workshops in Osses and a further 10 in the workshops linked to the quarry in Navarre. 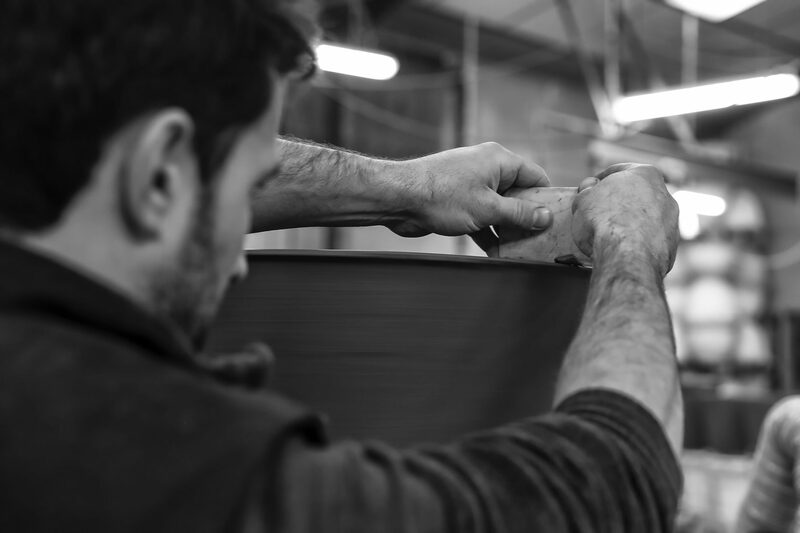 The traditional know-how, passion and quality are behind the family’s prestige. 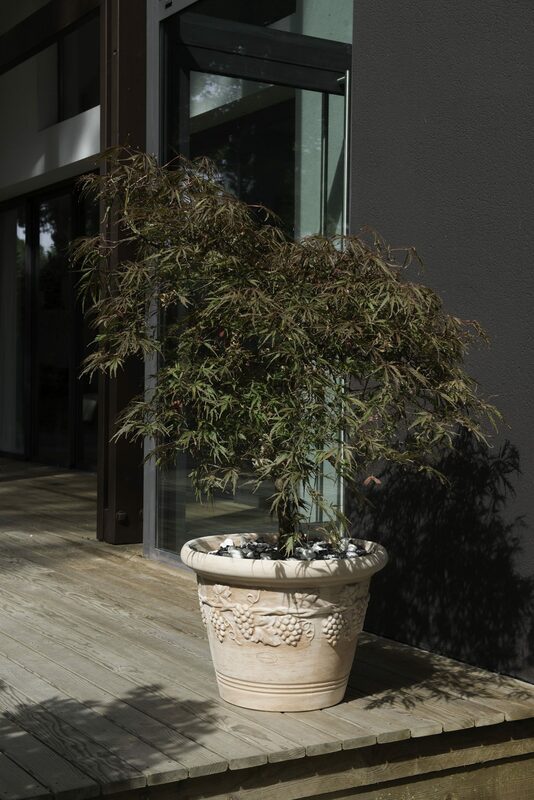 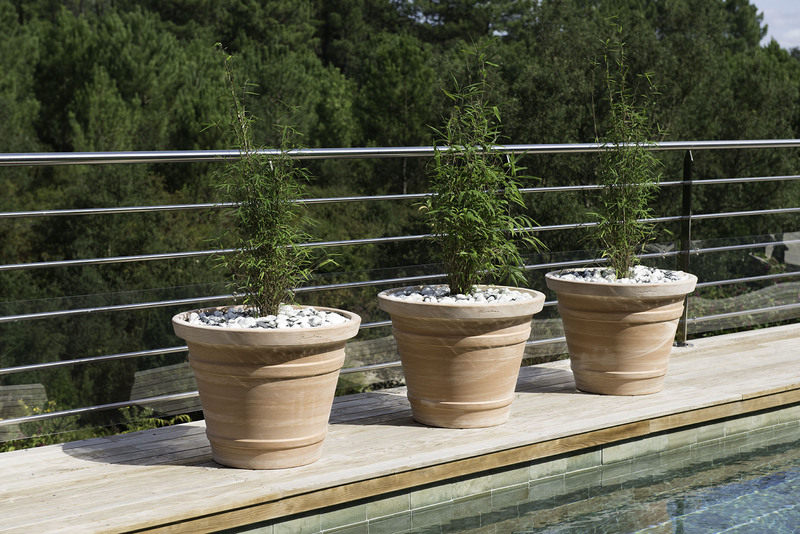 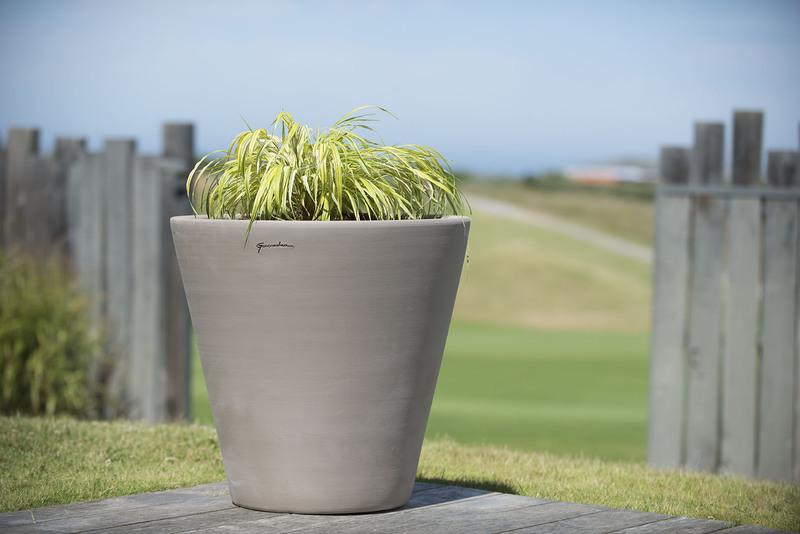 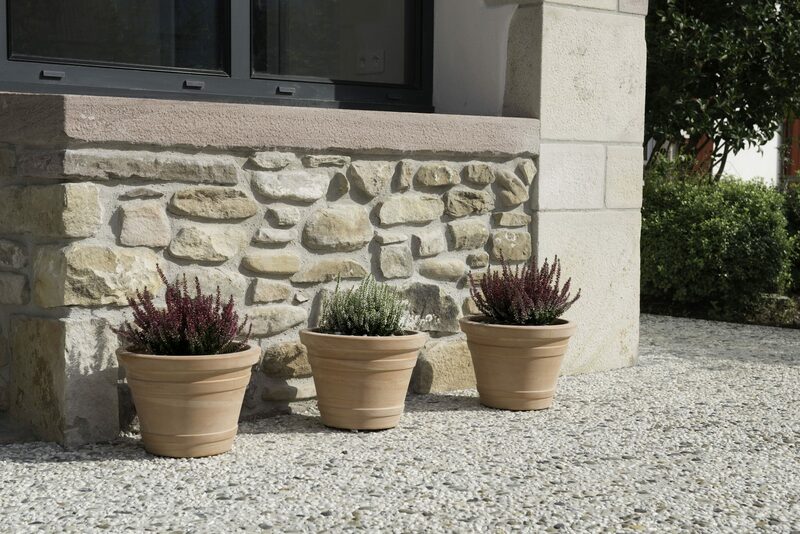 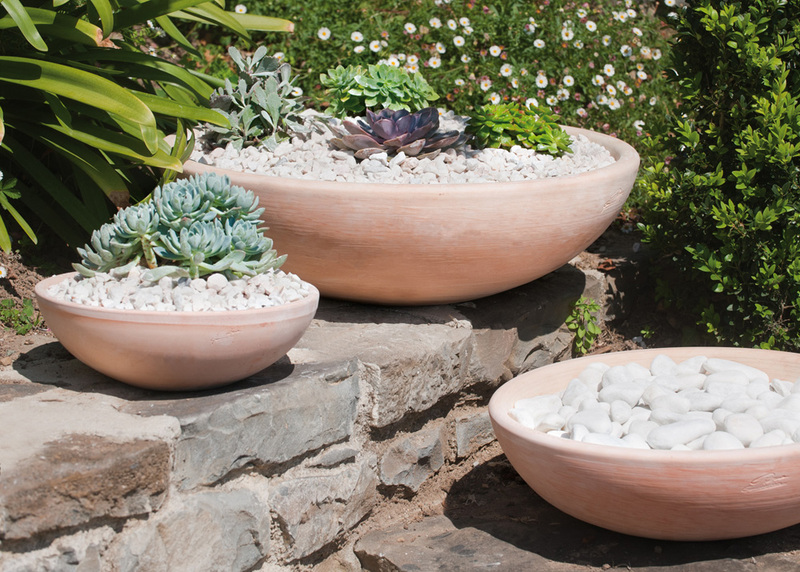 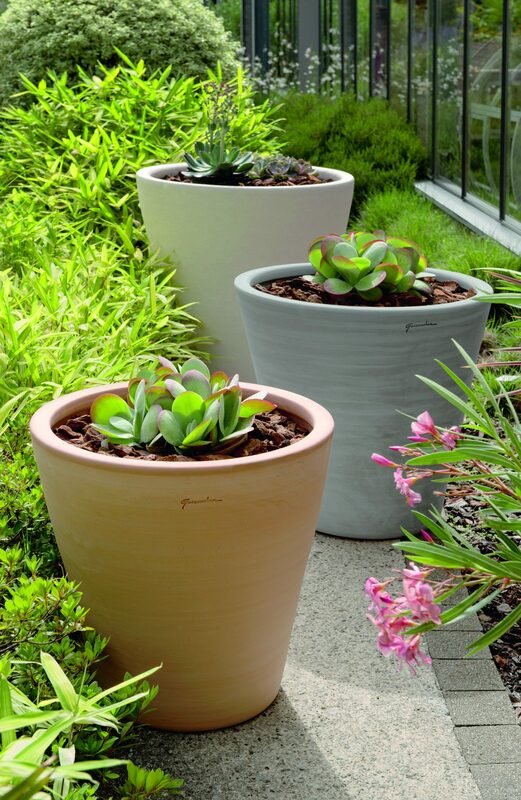 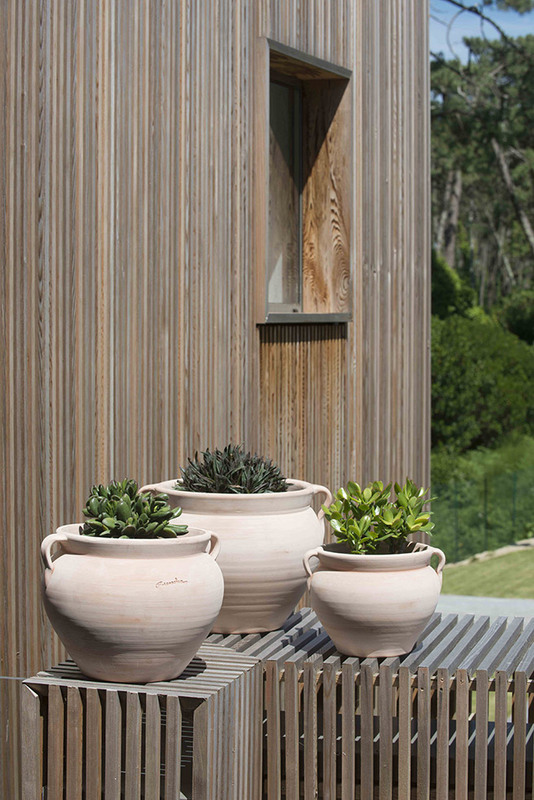 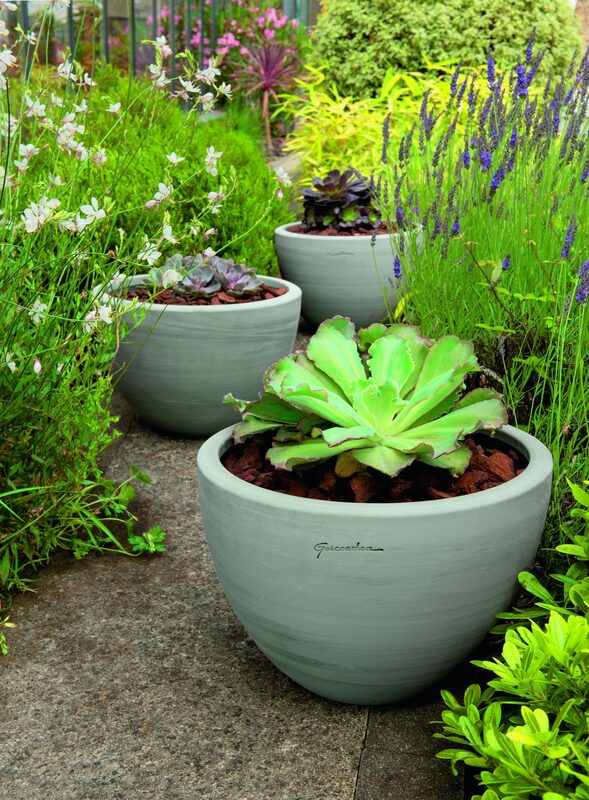 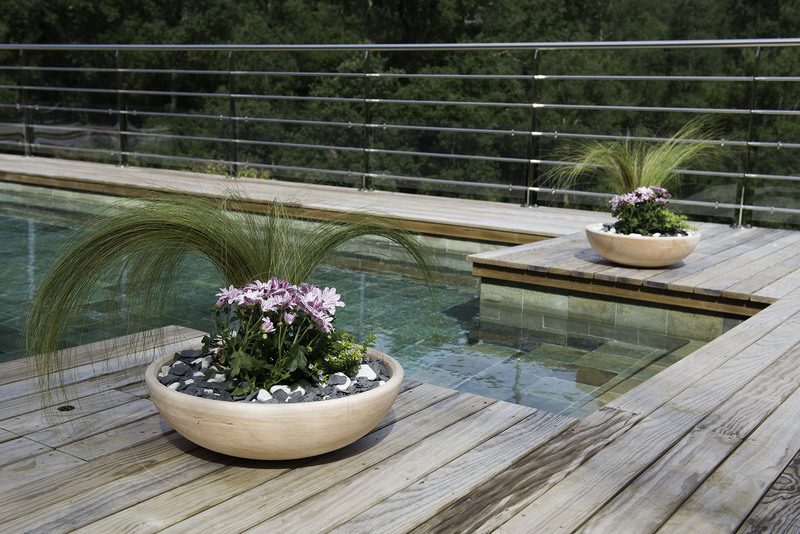 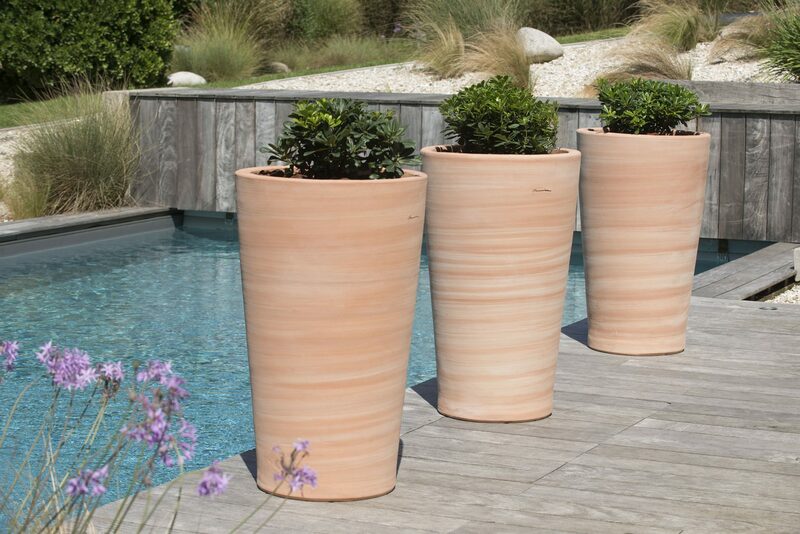 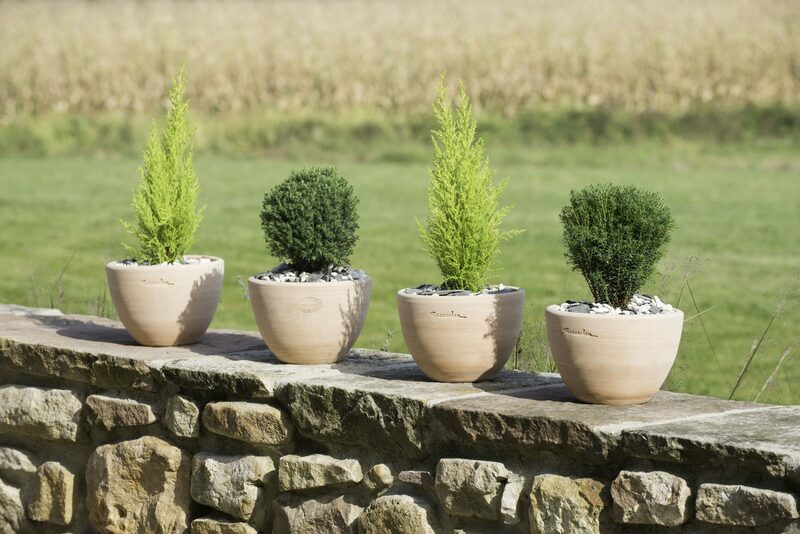 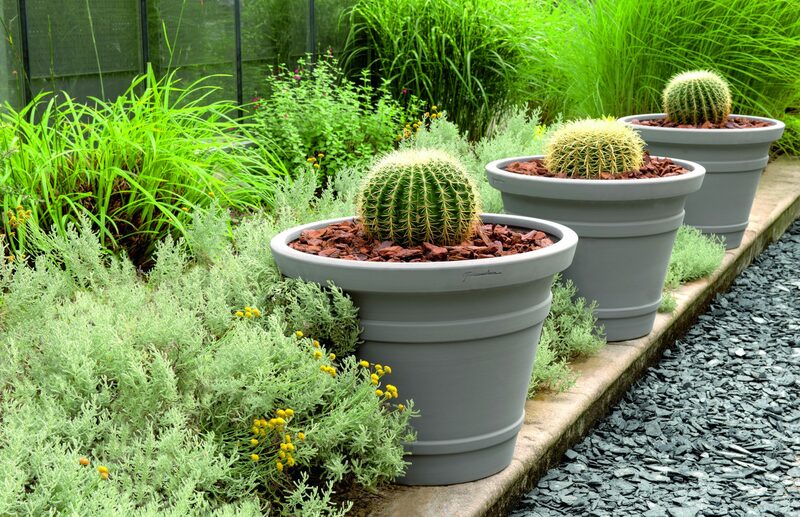 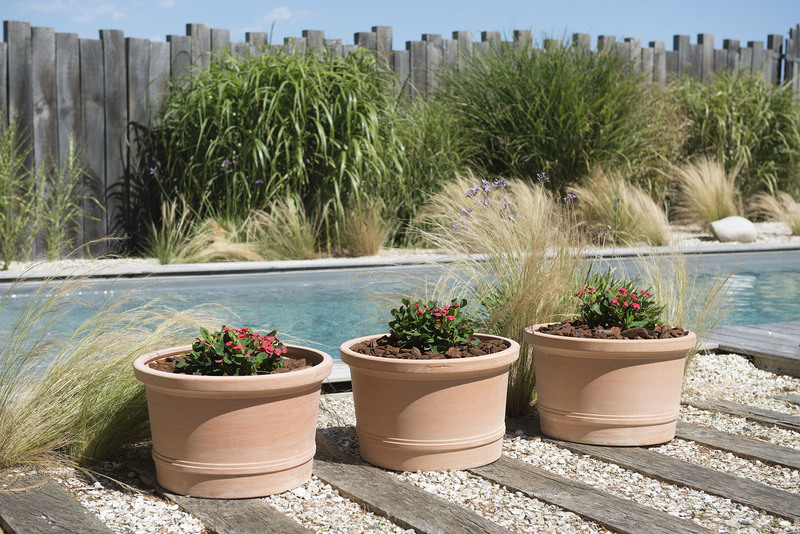 Adding a pot to your garden from the Poterie Goicoechea collection is just like adding a piece of art, individually hand sculptured, you’ll be buying a pot that is one of a kind!